Muscle & Performance is aimed at active men and women who are highly motivated to improve their bodies through fitness and nutrition. 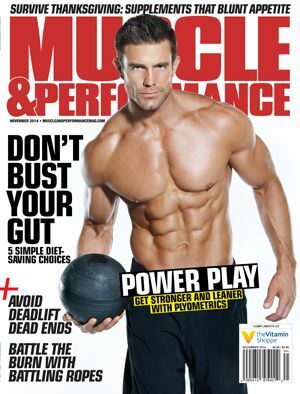 Muscle & Performance has a nationwide distribution of more than 300,000 copies monthly. It is offered in Vitamin Shoppe stores and is provided to Vitamin Shoppe VIP customers, reaching up to 700,000 readers. Muscle & Performance is also distributed at fitness, bodybuilding and martial arts events throughout the year.